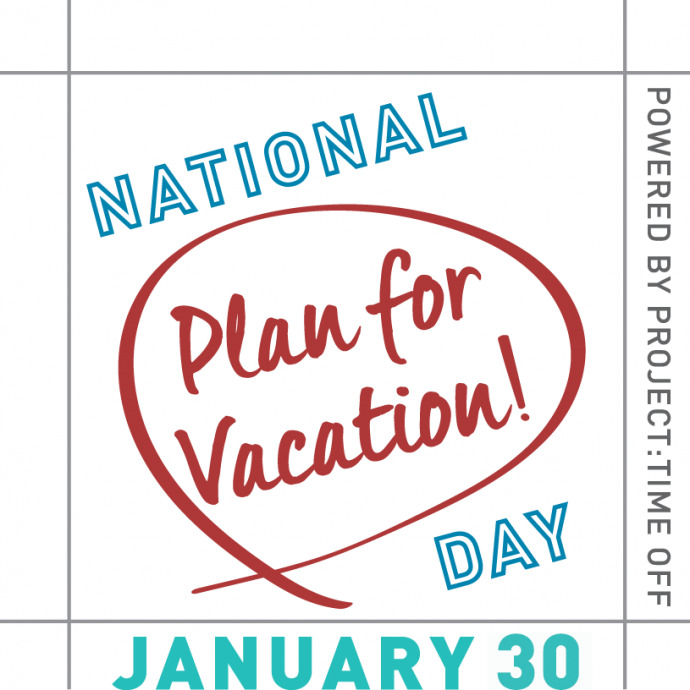 Today is National Plan for Vacation Day. Join Project: Time Off to encourage Americans to declare their vacations for the rest of the year now. 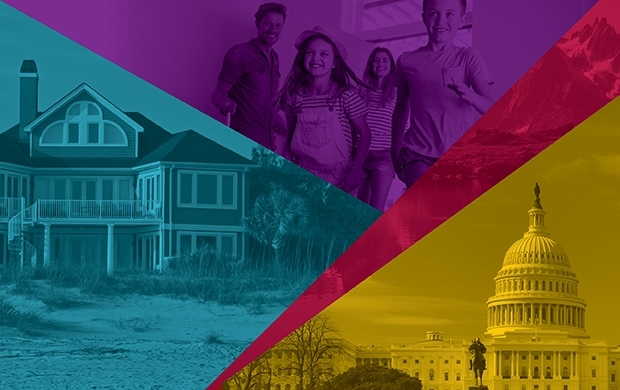 National Plan for Vacation Day was launched in 2017 by Project: Time Off, and in its inaugural year, more than 600 organizations, representing all 50 states came together to encourage Americans to plan for vacation. Vacations are valuable for our relationships, personal well-being and professional success. Even so, 51% of Americans skip the one step that could help them vacation: planning. People who plan are more likely to use all their time off, take more vacation days at once, and report greater levels of happiness in every category measured. Share Project: Time Off's new Vacation Planning Tool and the video below to encourage people to plan their vacations. In addition, check out the Project: Time Off Toolkit to find more resources to encourage time off.